ILI - the library innovation conference - takes place in London on 16-17 October, and is celebrating its 20th anniversary with a wide range of discounts for members of professional associations and groups. Demonstrating the many ways in which libraries and info pros from all sectors are creating imaginative services that deliver real impact, the conference programme showcases the innovation, expertise and resourcefulness of libraries, the people who run them, and the communities they serve. 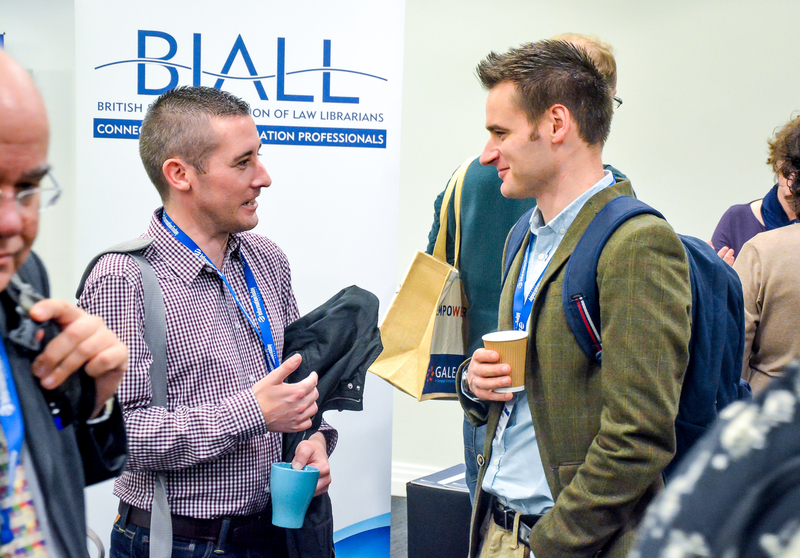 Discounts on conference registration are available for members of: AIIP, BIALL, Bibliotekarforbundet (Danish Union of Libraries), CILIP, CLSIG, InForum, The Library Association of Ireland, MmIT, SLA Europe, SFIS, and UKeIG. Associations will be contacting their members directly about the discount. In addition a 40% discount is on offer for multiple delegates from the same organisation.